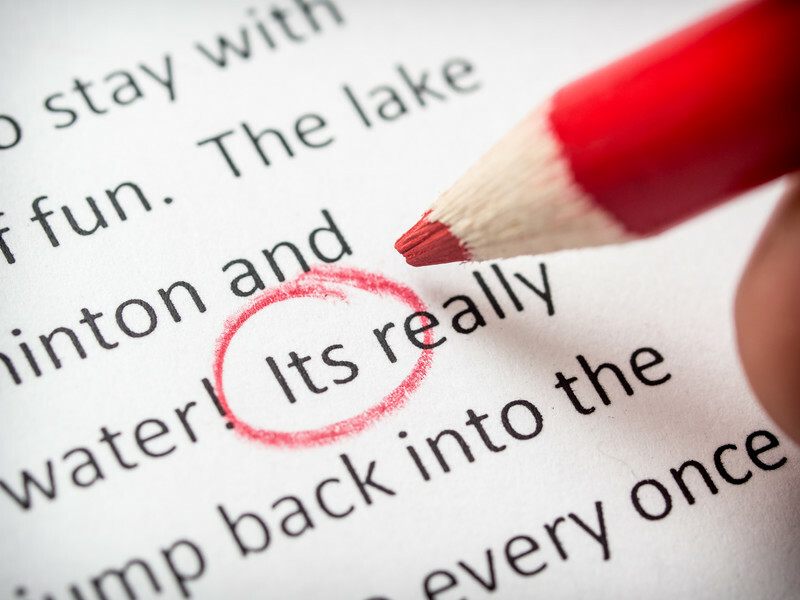 A number of years ago I wrote a tip entitled 3 Proofreading Secrets for Mostly Error-Free Website Pages. The third tip suggested that you print out your newly drafted page and slowly read it out-loud. That’s still a good tip, but I often found that I had a hard time focusing on what I was reading out loud. My lips were moving, my vocal box was working, but my mind was off somewhere else. Recently, I’ve discovered that using the “text to speech” function on my computer helps me to listen better to my drafts. Perhaps it’s the different voice. On my iMac, all I have to do is select the section I want read back to me and press Opt+Esc. Select the “Speak selected text when the key is pressed” checkbox. The default is Option+Esc. To have your Mac start speaking, press the Option+Esc or whichever keys you’ve designated. To stop the speaking, press the keys again. Highlight text you wish read. Press the Windows Logo Key+Ctrl+Enter. If your device has a touch screen, tap it three times with four fingers. To see all Narrator commands, press Caps Lock+F1 after you open Narrator. You may also search the Internet for specific instructions for your computer or you can find other online options for text-to-talk tools. Easy Web Tip 246: Use the text-to-talk tool on your computer to help you proofread your web content. « Take Your Own Medicine. Advice That Is. What a great tip! I just enabled that function on my Mac and it works like a charm. Thanks so much! You’re welcome! So glad to be of help. BTW If you go into preferences, you can change the voice which I do on occasion just to keep things interesting.